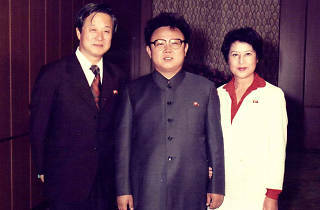 In the 1970s, communist princeling Kim Jong-il wanted to kick start North Korea’s film industry. His plan, rather than grassroots investment, was to abduct the famous South Korean producer-director Shin Sang-ok and his ex-wife Choi Eun-hee and have them churn out new efforts. 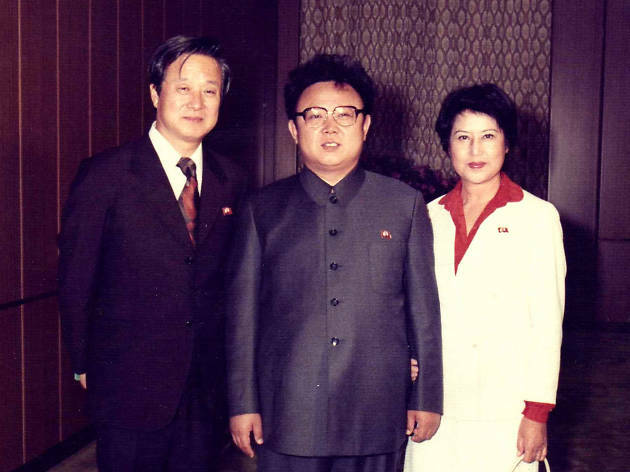 The pair would make 17 films in two years for the North Korean government before they escaped, but is the tale of their kidnapping actually real?